Drupaljam 6, originally uploaded by Albert Skibinski. Drupaljam was een success. 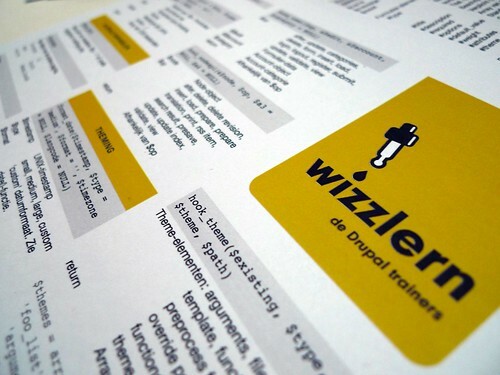 En onze wizzlern cheat sheets gingen als warme broodjes over de toonbank.